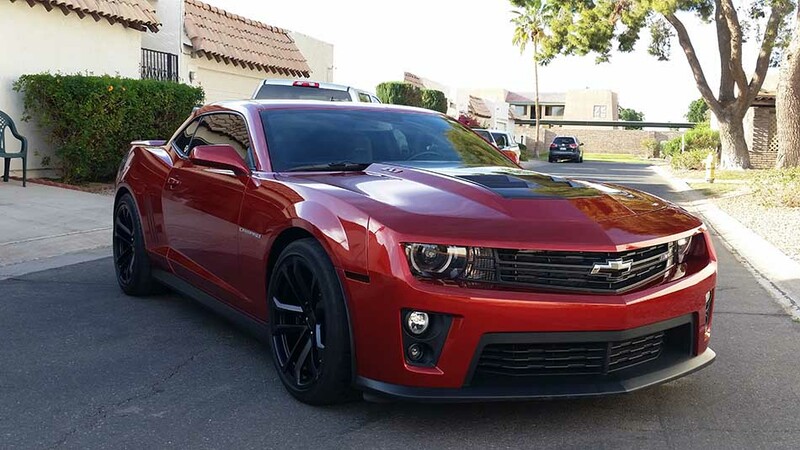 2014 Chevrolet Camaro ZL1 6.2L supercharged For Sale. 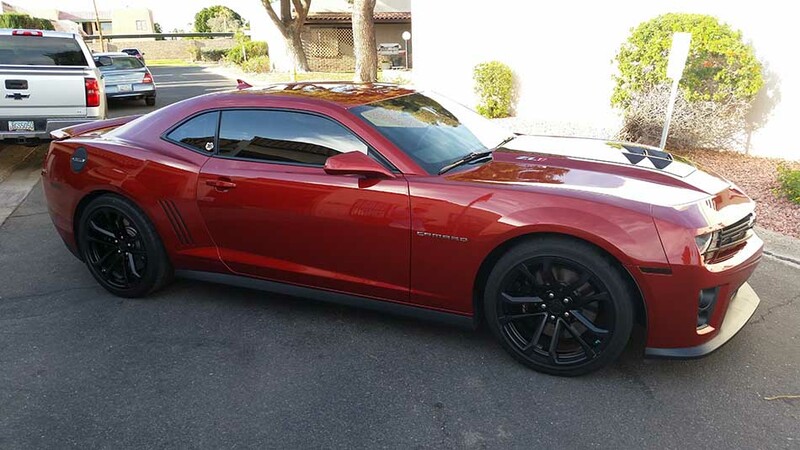 For sale is an immaculate 14′ ZL1. 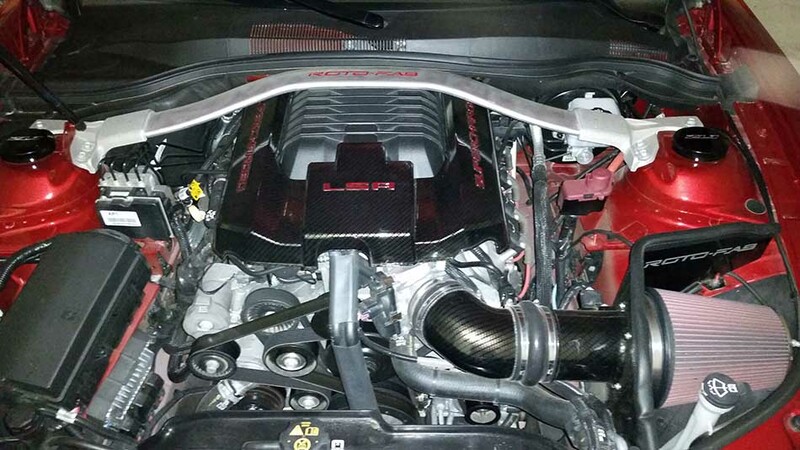 6.2l all aluminum, supercharged, 6-speed manual with over 580hp. Roto-Fab cold air intake and carbon engine cover, strut tower covers, underdrive sc pulley and idler pulley new in box (not installed), marker lights all blacked out, tint, original owner, bought new in Apr 14′. 7200 miles, no accidents, custom indoor cover included. Serious inquiries only, no dreamers on this dream car! It is number 1500 produced in 2014, per the vin. Contact phone – 612-741-0628 – Also, can send inquiry (contacting by email). 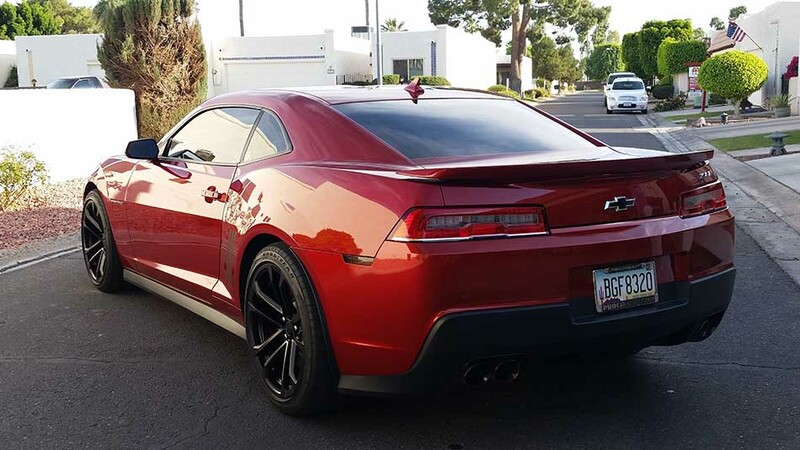 Car located in – Yuma, Arizona, US.